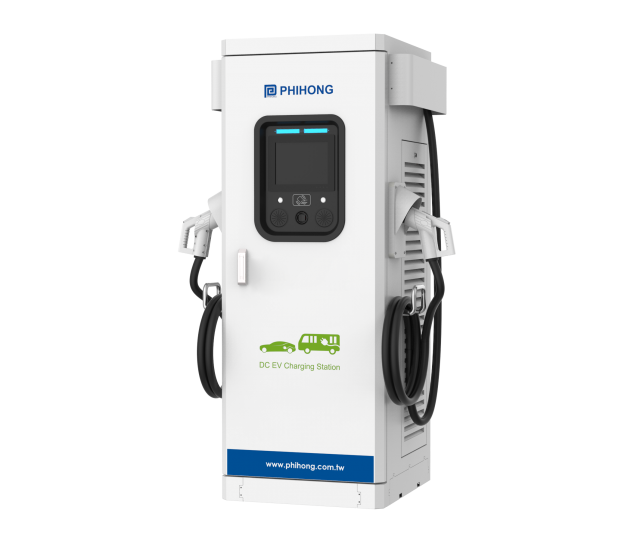 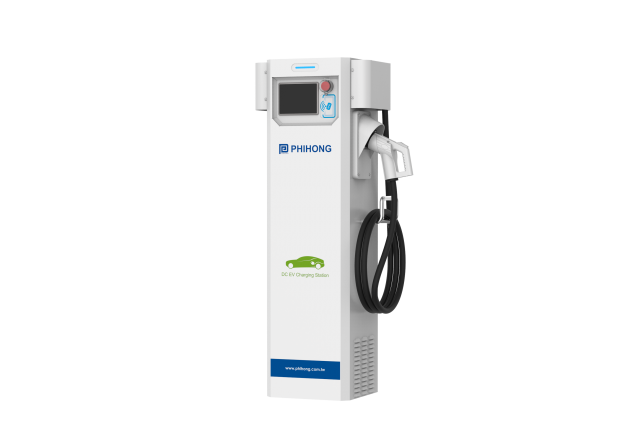 Phihong free-standing EV DC Charger provides several models to choose from, including 80kW/160KW discrete type and 20kW~120kW integrated type with single / dual charging guns. The charger features GB/T compatible interface and high output power, allowing full charge in less time for electric vehicles. 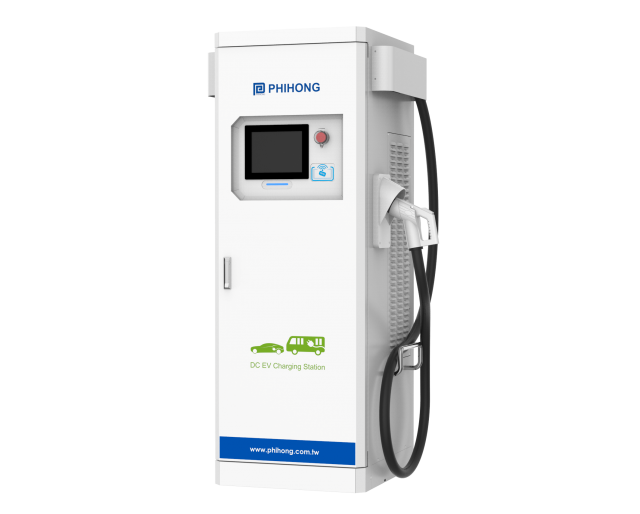 Equipped with intelligent RFID card reader and user-friendly 10.4” touch screen, Phihong free-standingEV DC Chargers provide a simple, efficient, and safe charging experiences. 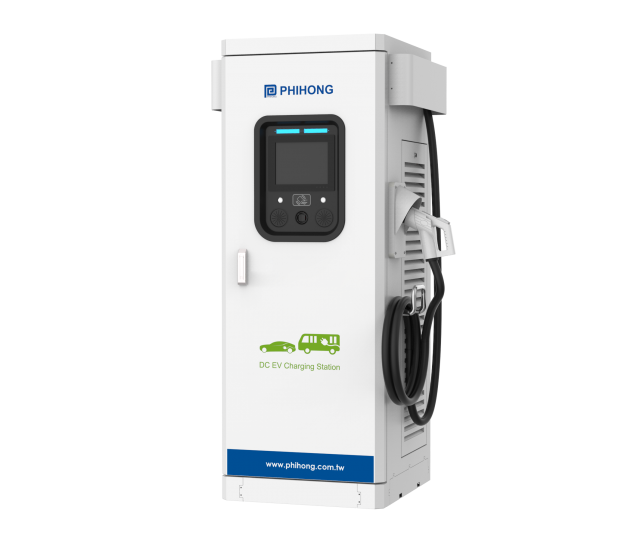 Phihong free-standing EV DCChargers comes with Ethernet based connection, allowing users to easily connect chargers with central office for remote assistance, trouble shooting, repair, and updates. Moreover, the charging gun has electronic lock function which ensures safety during charging process. 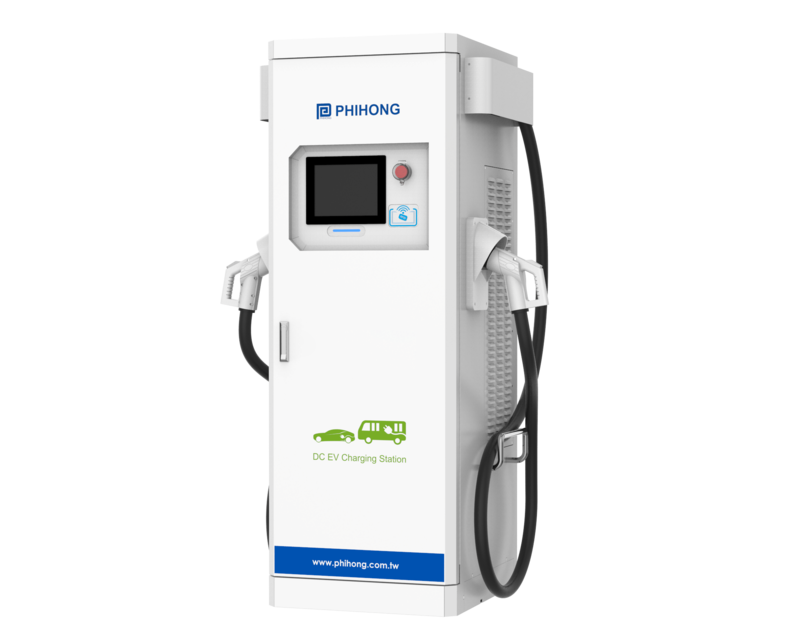 With flexible and easy installation, Phihong free-standing EV DC Charger is ideal for electric vehicles with 200V-700V battery modules.